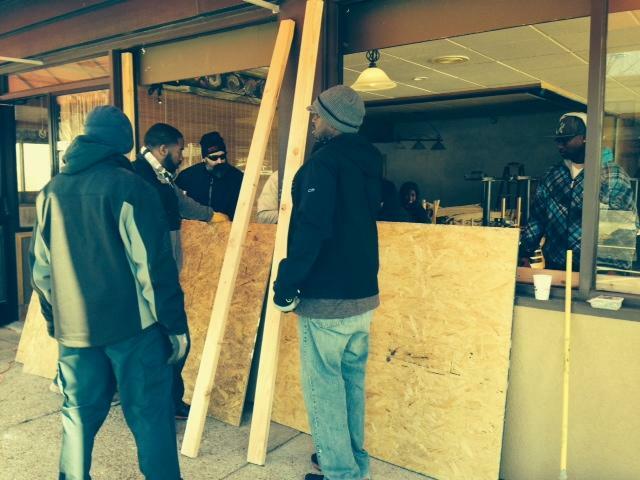 When the Starbucks in Ferguson opens in the spring, it will be more than a new coffee place. Getting a Starbucks is a big deal for the small city that saw several businesses go up in flames in the aftermath of Michael Brown’s death in 2014. 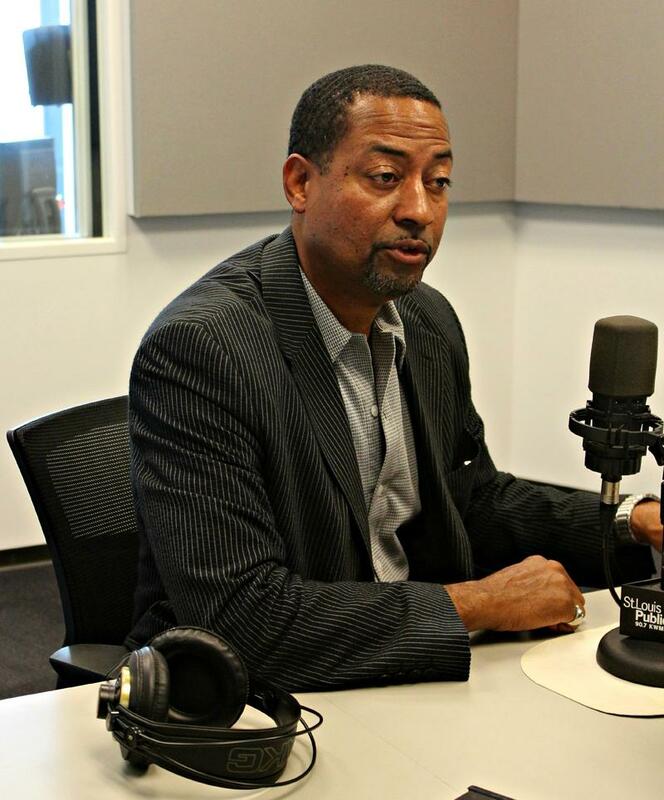 "There’s probably that belief in some people’s minds that people would be hesitant to make an investment along West Florissant or an investment in north county," said Ferguson Mayor James Knowles. "The fact that Starbucks has stepped up to do that, we’re very excited and very appreciative." 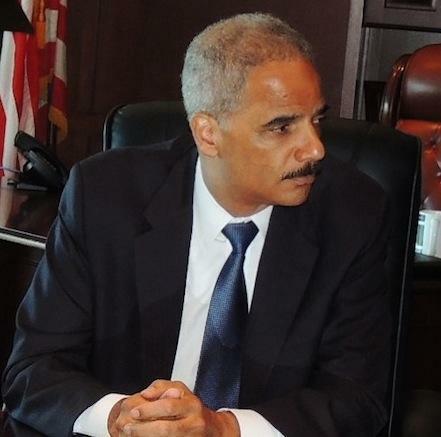 The message to U.S. Attorney Eric Holder from Ferguson: hurry up. 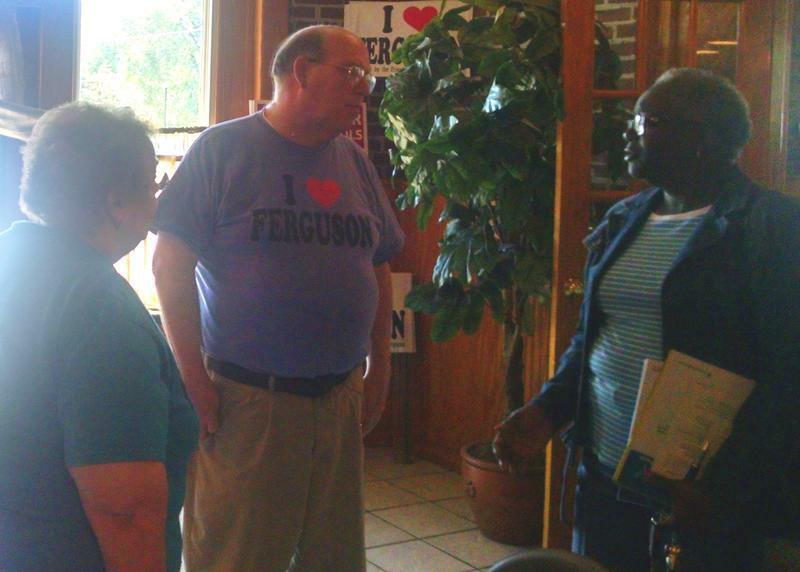 In an open letter to Holder sent late last month, several Ferguson business owners, residents and even the mayor urged Holder to quickly release findings from his office’s federal investigation into Michael Brown’s death. Missouri’s Secretary of State has begun a new initiative to help businesses in the Ferguson area get back on their feet. 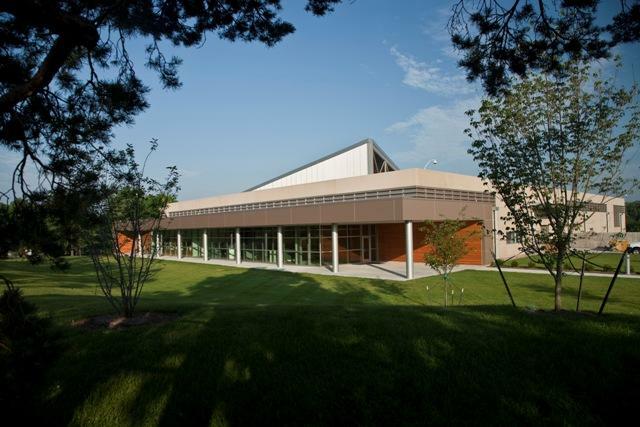 Jason Kander, a Democrat, is donating $25,000 from his campaign fund to kick off #FergusonRebuild. He said the campaign will also seek donations through the crowdfunding site, GoFundMe.com. 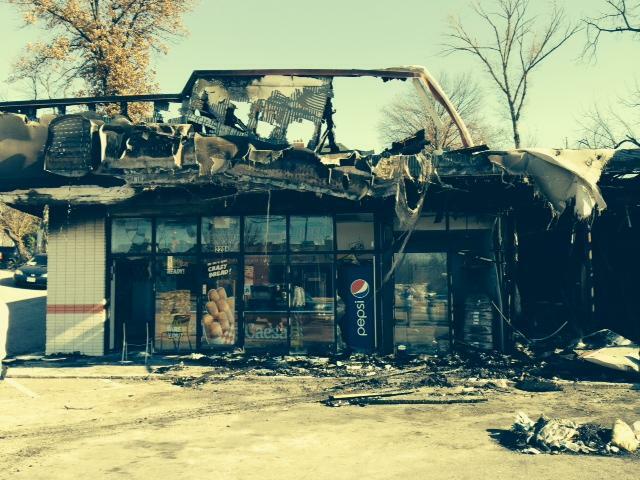 A private relief fund for businesses affected by the looting and violence in Ferguson will be announced Thursday. Missouri Secretary of State Jason Kander will be in Ferguson Thursday morning for the announcement of #FergusonRebuild. 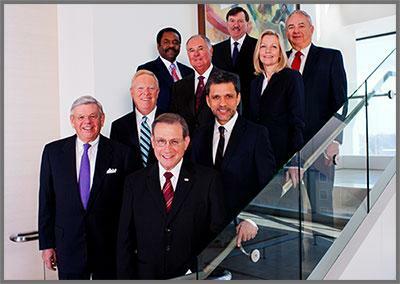 The initiative is in partnership with the Regional Business Council and North County Incorporated. 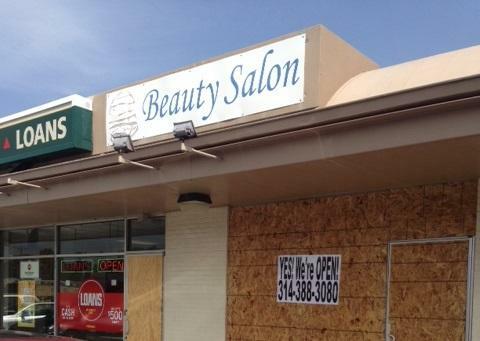 The non-governmental grants will help businesses in Ferguson, Dellwood and Jennings. 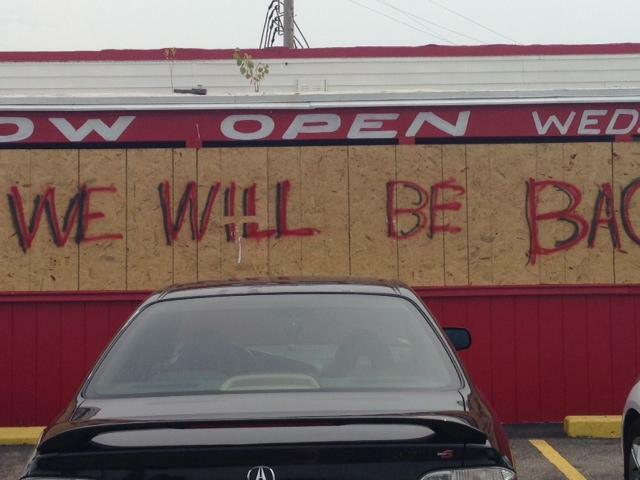 The owners of Swiish Bar and Grill in Jennings didn’t suffer broken glass or looting during the unrest following Michael Brown’s death, but they still took a big loss. That’s because state and local law enforcement ordered the business closed so that the police command center could be staged just outside the bar. Swiish Bar and Grill at 8021 West Florissant Ave., is just down the street from where protests were taking place in Ferguson. It remained closed for 17 days. 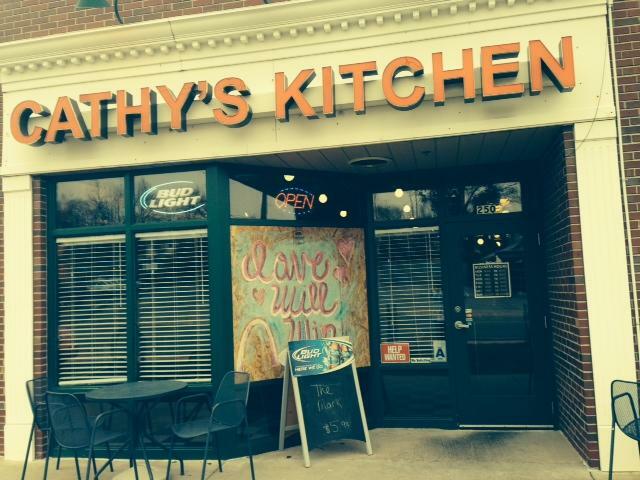 More than 30 businesses in Ferguson and Dellwood now have artwork covering their windows instead of ordinary plywood. 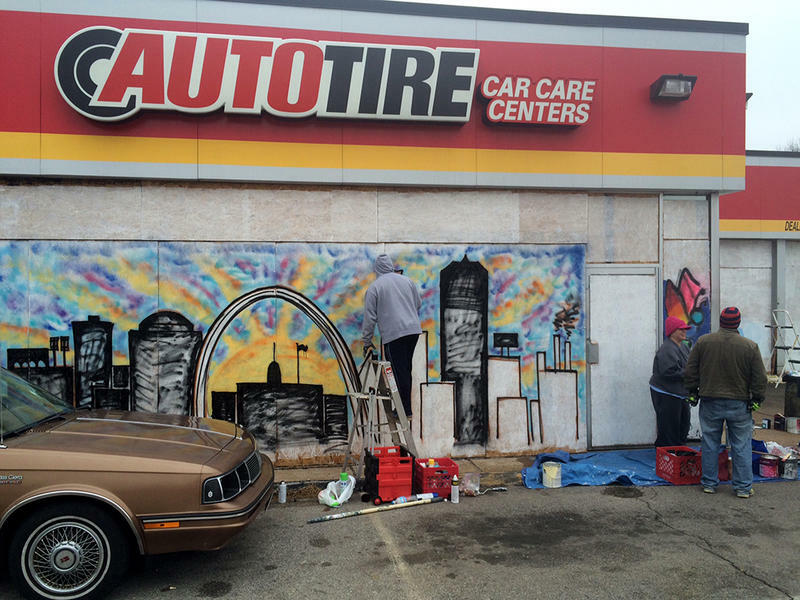 Inspired by the artistic efforts of friends on South Grand, Tom Halaska organized the “Paint for Peace” project to coordinate volunteers, donated supplies and businesses in north St. Louis County that wanted to participate. Halaska, who owns the Art Bar on Cherokee Street, said he wanted to bring people together in a positive way. 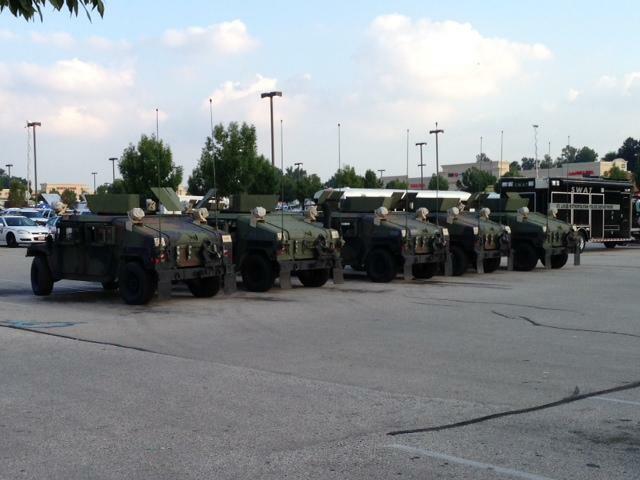 Business owners in Ferguson are asking why the Missouri National Guard didn’t do more to protect their property Monday night. 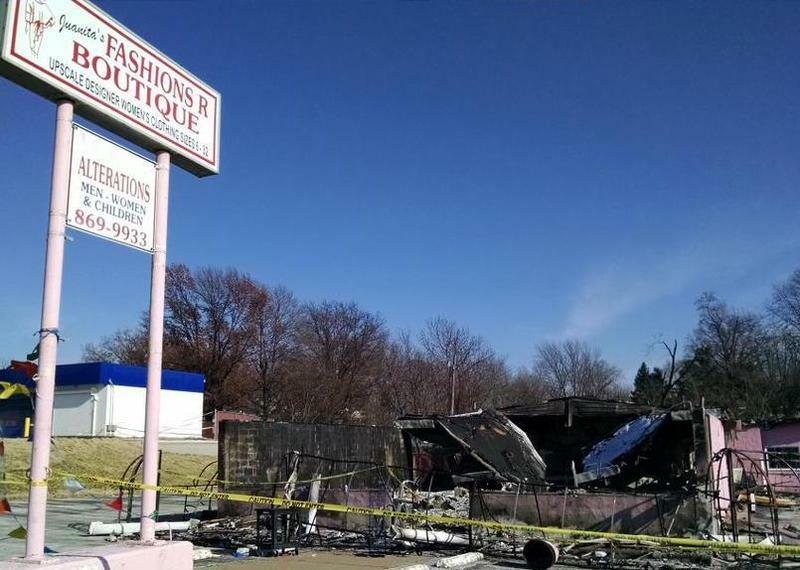 At least a dozen small businesses along West Florissant Avenue and South Florissant Road were looted and set on fire within hours of the grand jury’s announcement. That includes Sam’s Meat Market, the store that served as a backdrop for press conference last week where business owners pleaded for peaceful protests. 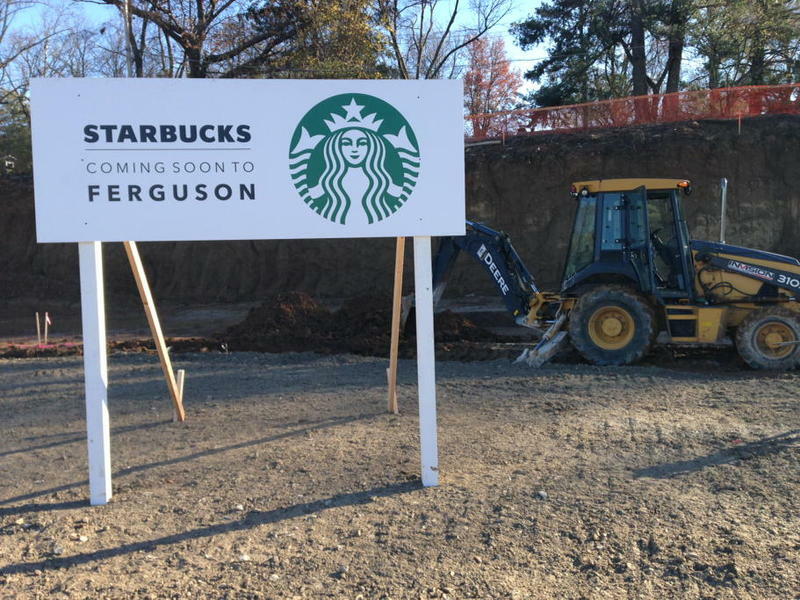 You've seen the lawn signs; now everything from T-shirts to coffee mugs bearing the "I Love Ferguson" logo will be sold at a new store opening Friday.